Speaking at the programme on ‘Towards Green & Prosperous Future,’ Dr Dewanand Panchbhai stressed on the overall revival of natural eco-system. Tree plantation is majorly accepted solution for it but due to modernisation, deforestation is happening at rapid rate. “In nursery business, we choose seeds or grown-up plants. It has been observed that the 1-2 years old saplings are very suitable for transportation and plantation as their mortality rate is very less. We should promote and adapt indigenous species rather than foreign species. Our Government takes various initiatives for tree plantation projects, dry land fruit plants should be planted in such areas and it will boost not just economy but it will also improve atmospheric conditions,” he said. Organic plantation has tremendous opportunities in value addition & exports worldwide. Another segment in nursery business is floriculture; it doesn’t need any kind of licenses. “Ornamental plants have great scope for landscape development. Many of developers are looking for such exotic plants for construction sites. Production of healthy and organic food has become basic need of our life,” he said. According to one of the report of WHO, in coming years around 80 per cent population will suffer from cancer. The reason for such alarming condition is high use of chemical pesticides. Local farmers should form a community for development of organic seeds and saplings from indigenous species. “Such farmers’ community should work in direction of producing value added products, also branding and marketing of the same. Nursery business in low investment and high return business. One should have commercial approach to develop the value chain in this field. 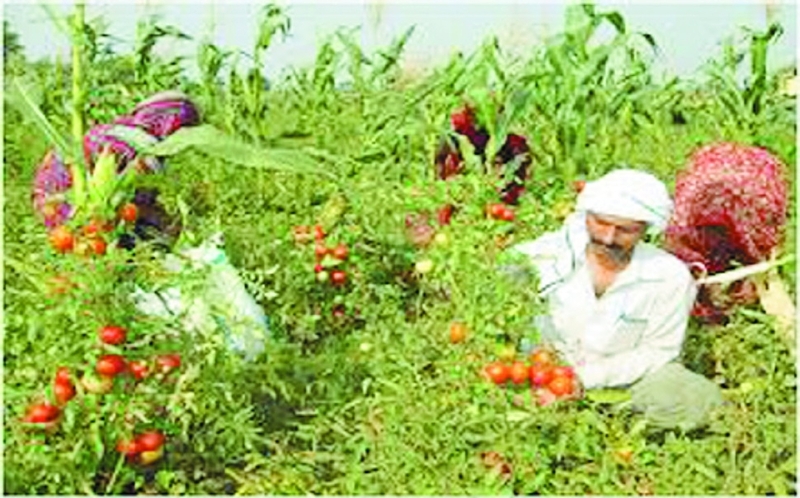 It will bring more income to farmers,” he added.